Join us at Pure Sports medicine on Wednesday from 7pm for our 2019 run club and kick start your year in the right way – Continuing on from our launch night last week. 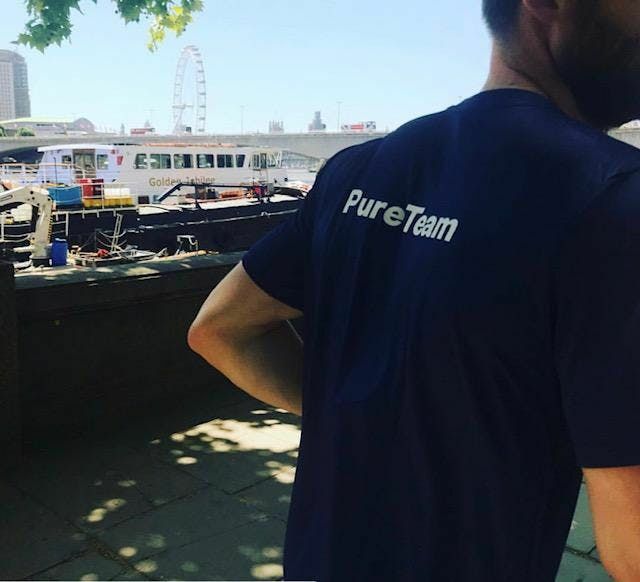 Meet outside the Pure Sports medicine clinic at 36 Chancery Lane for our mixed ability interval session, challenge your legs with something a bit different from the norm, and meet some like-minded runners. Reception in pregnant man pub after - all abilities welcome and completely free to attend .